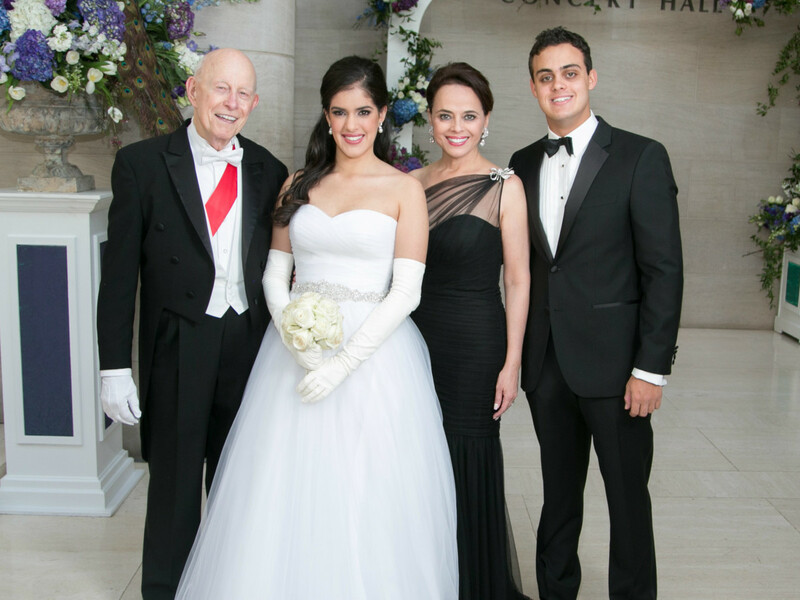 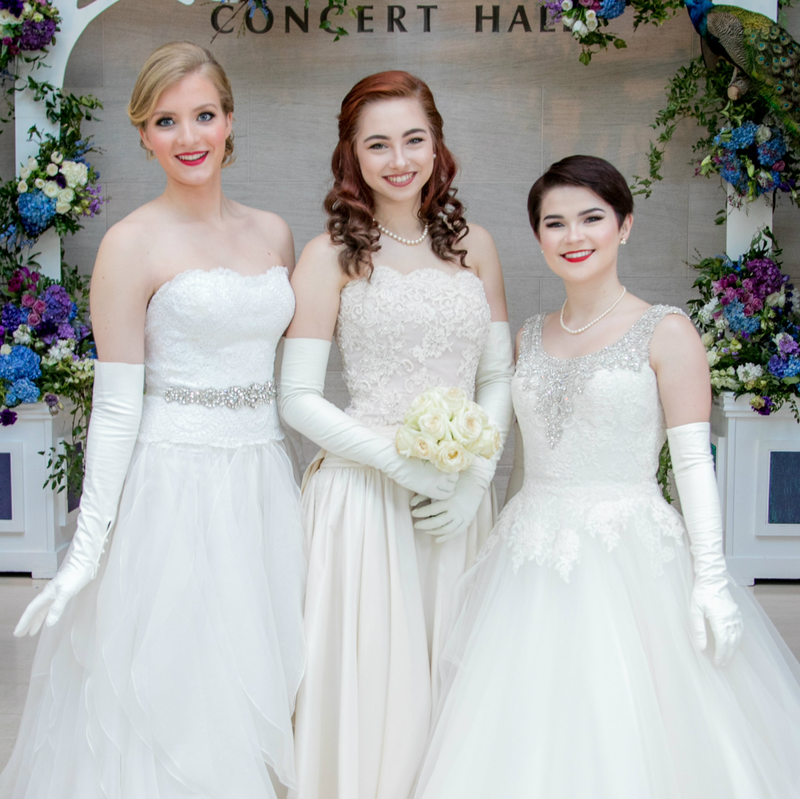 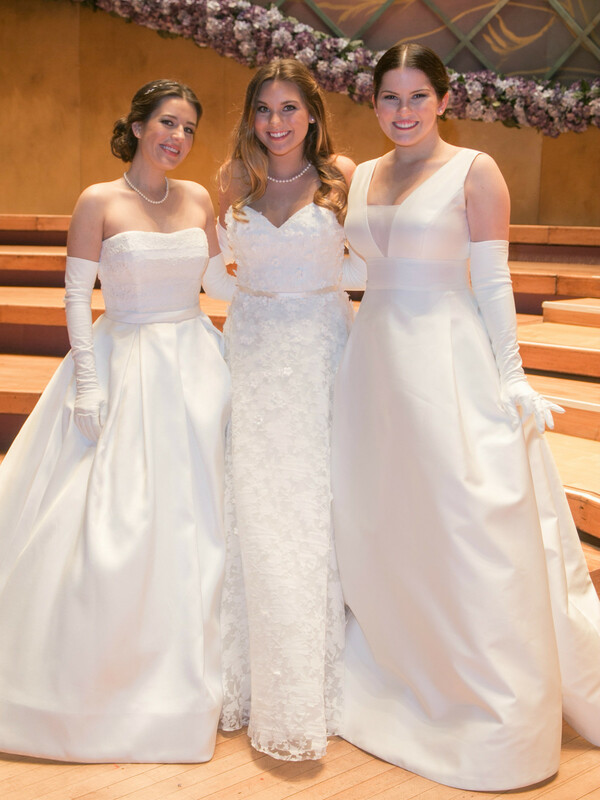 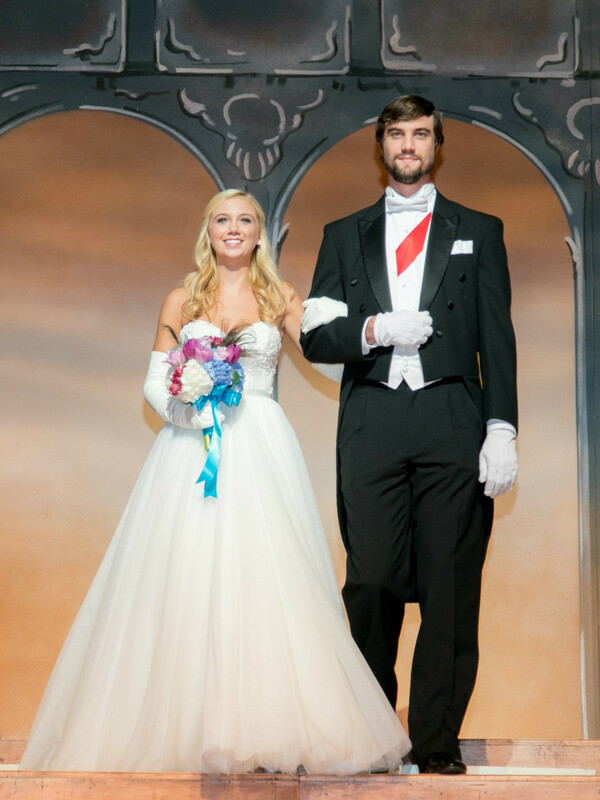 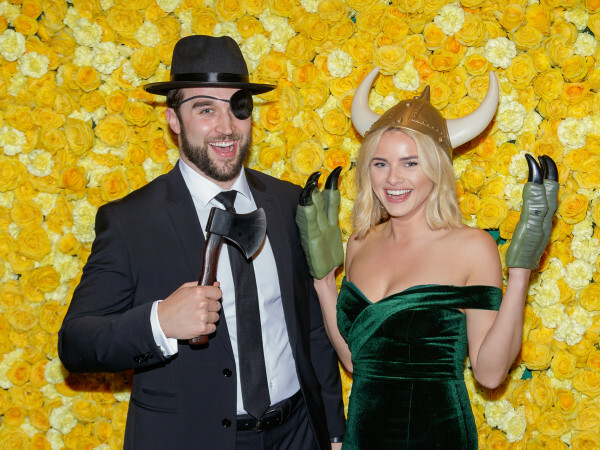 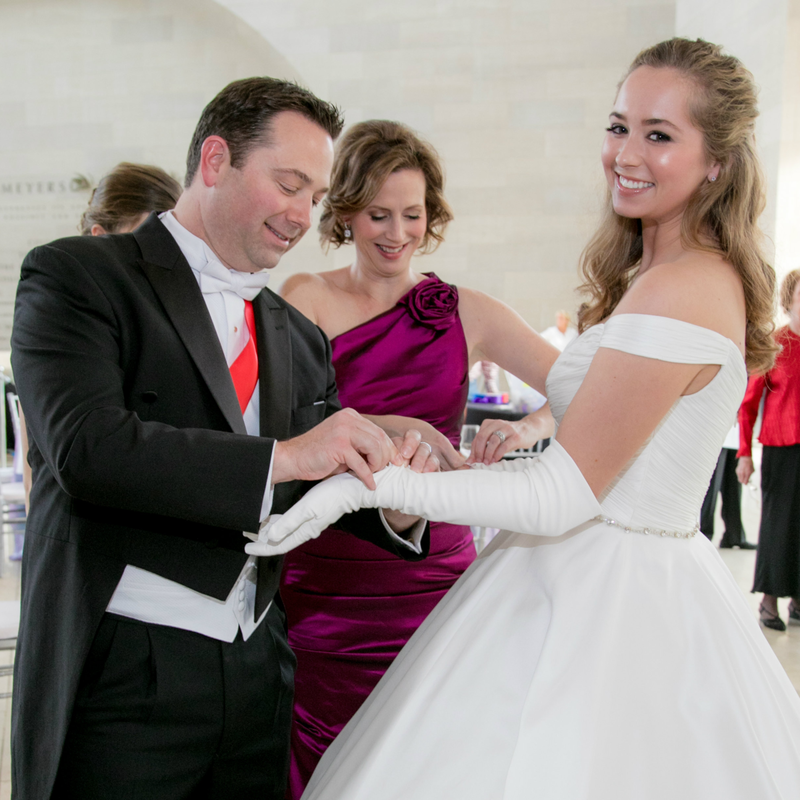 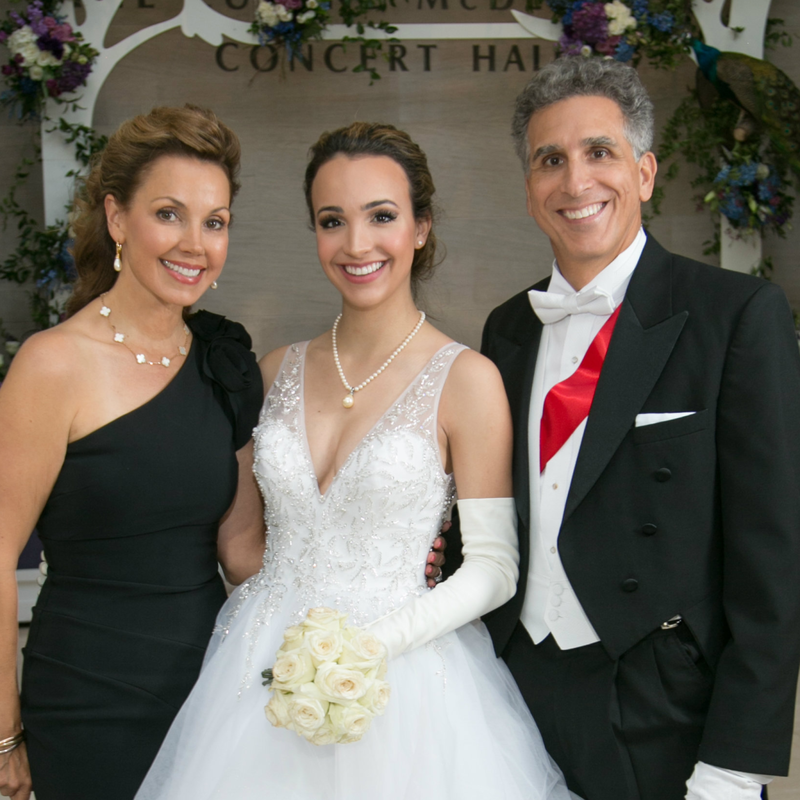 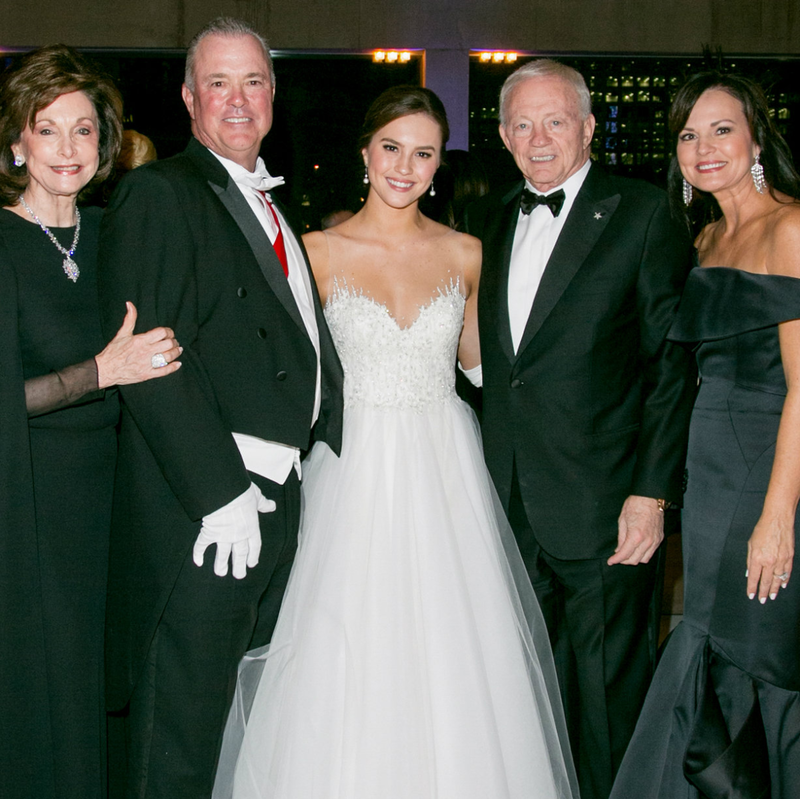 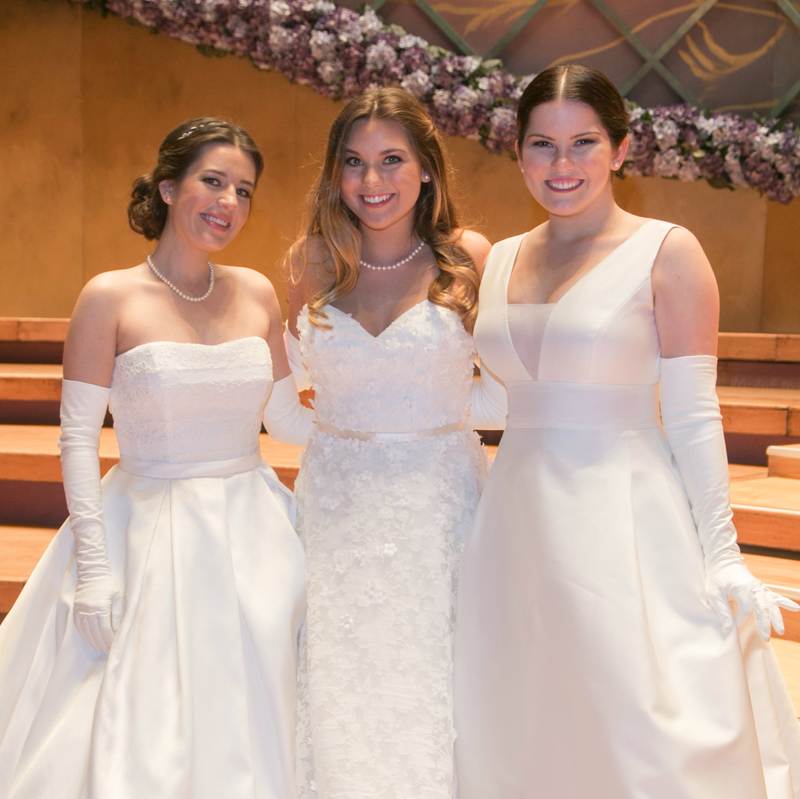 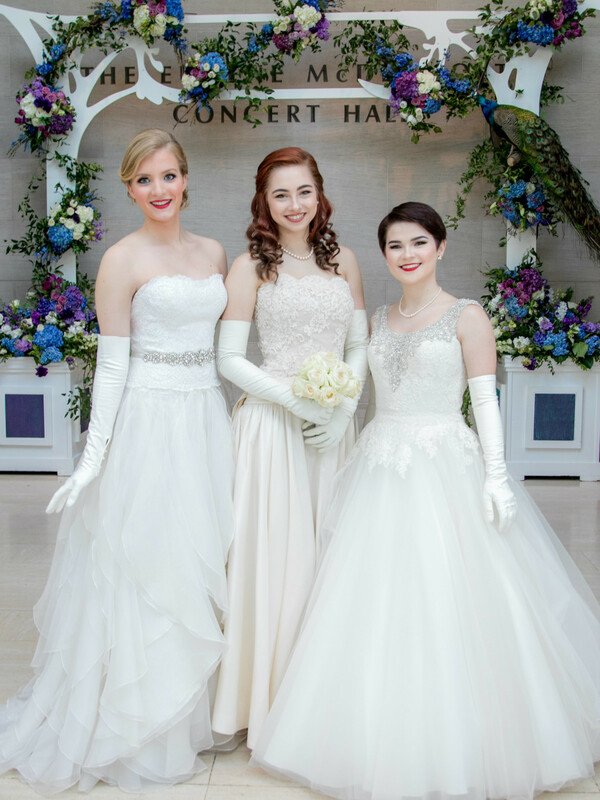 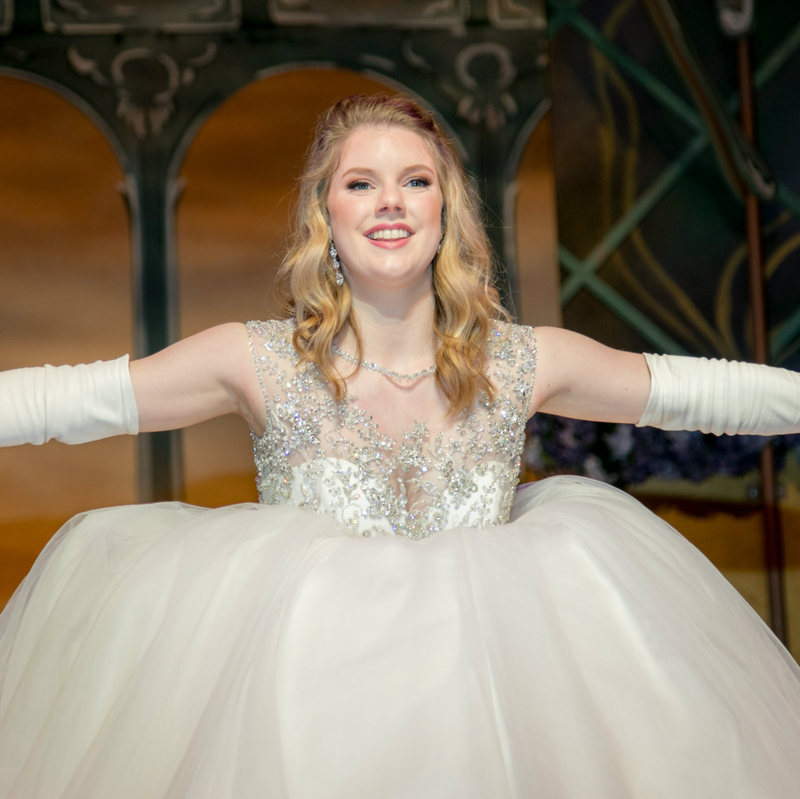 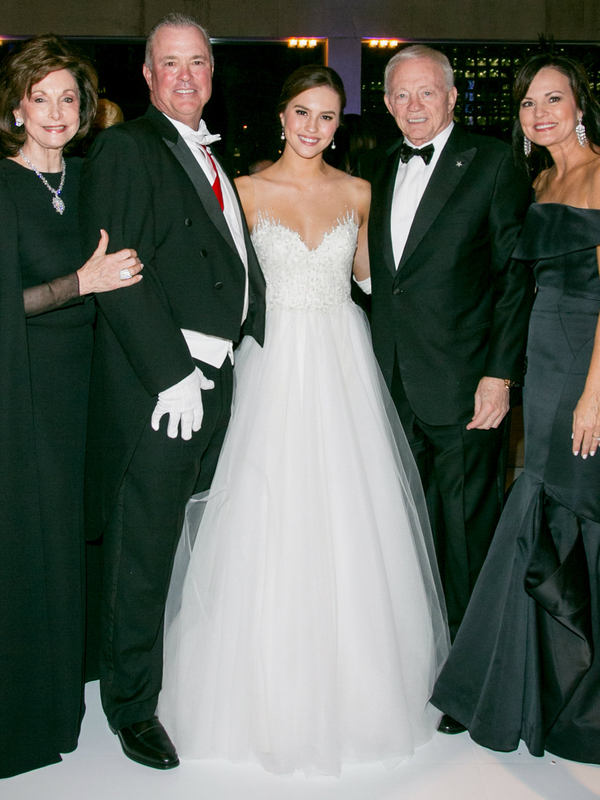 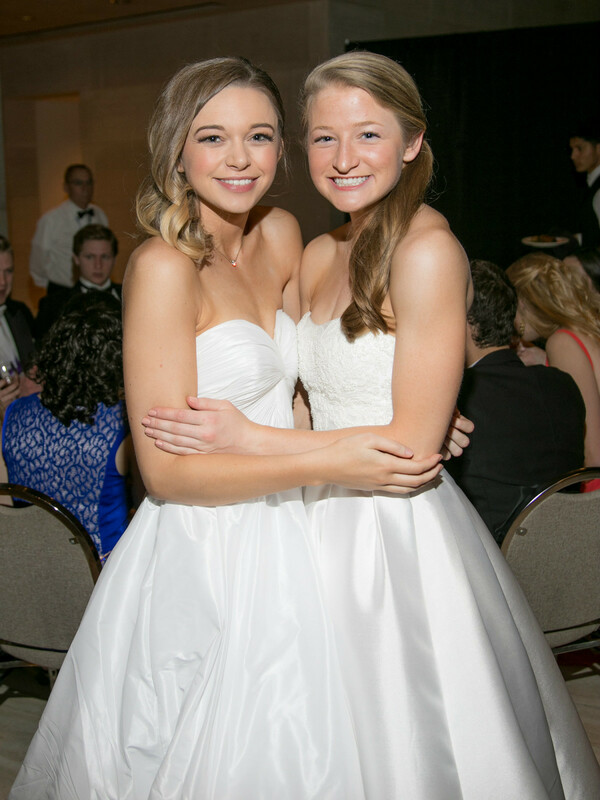 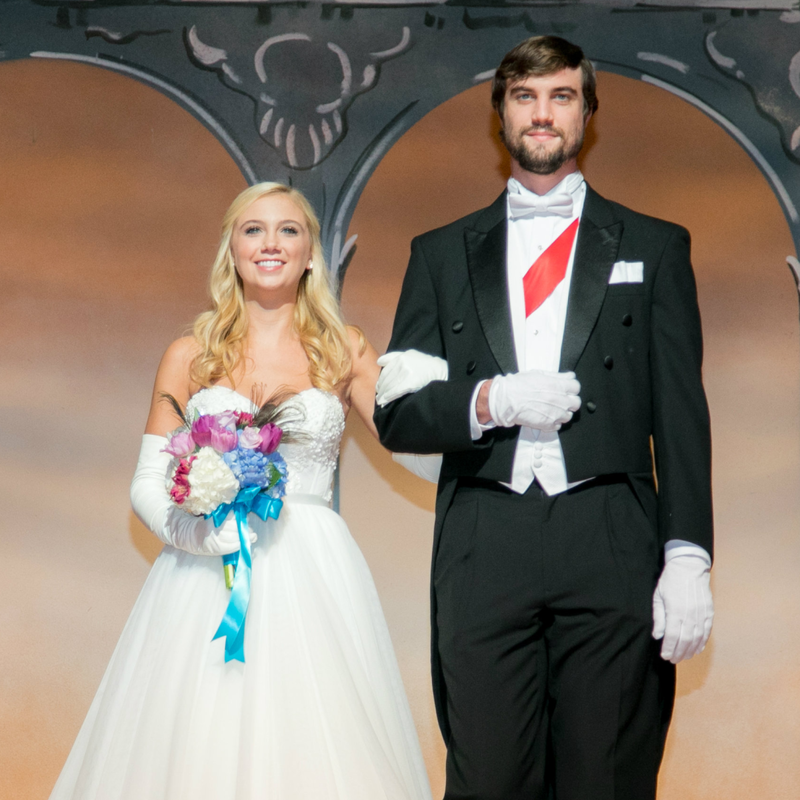 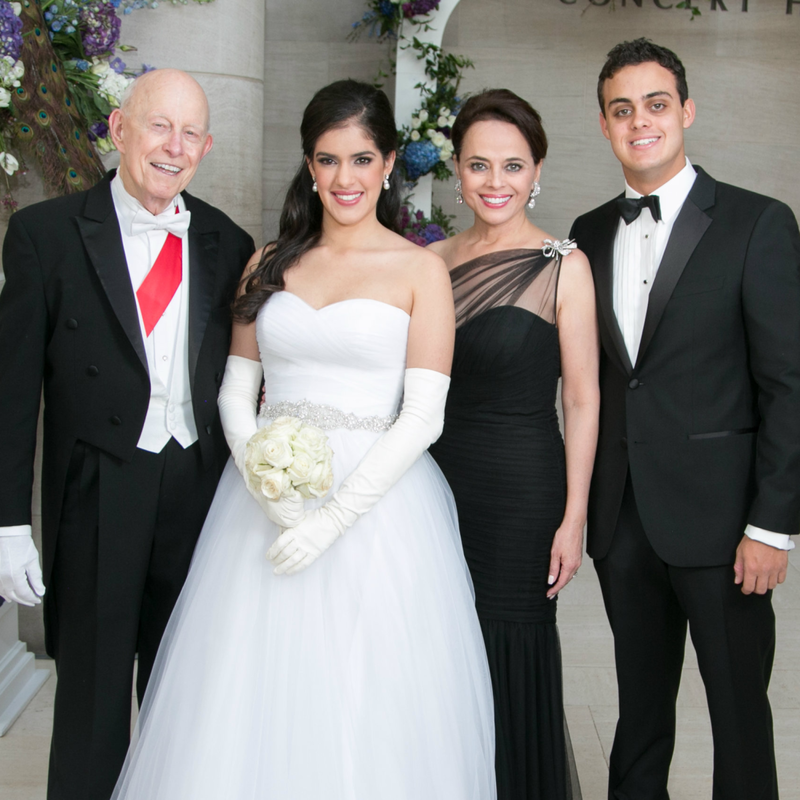 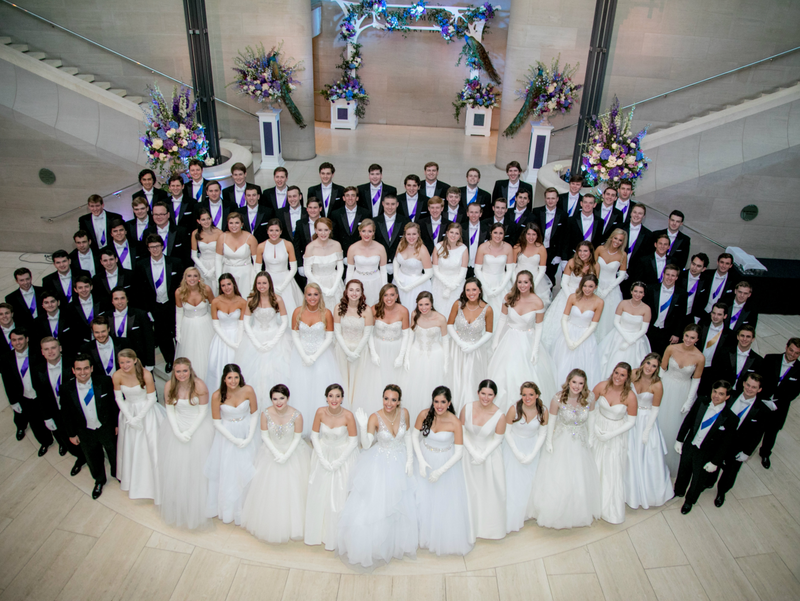 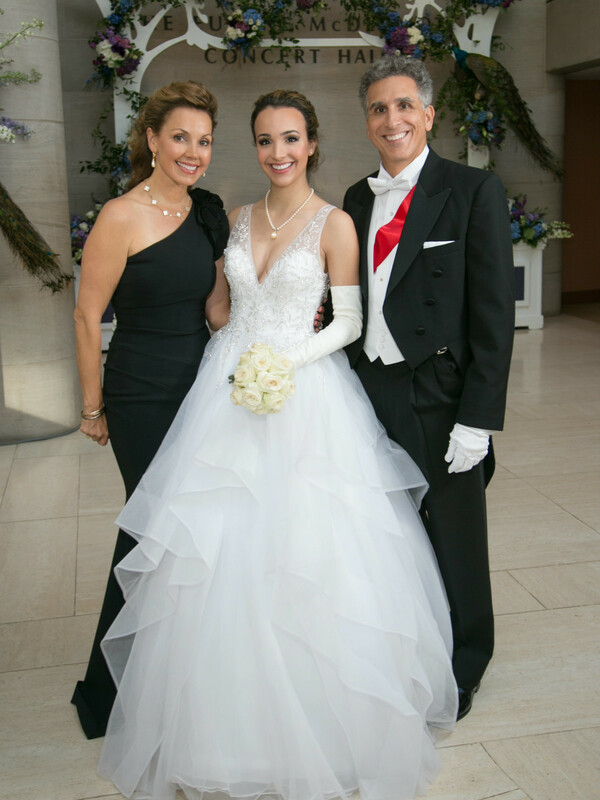 The 411: Ball chair Jolie Humphrey welcomed Dallas' darling debutantes and the handsome honor guards to the highly anticipated 31st annual Presentation Ball. 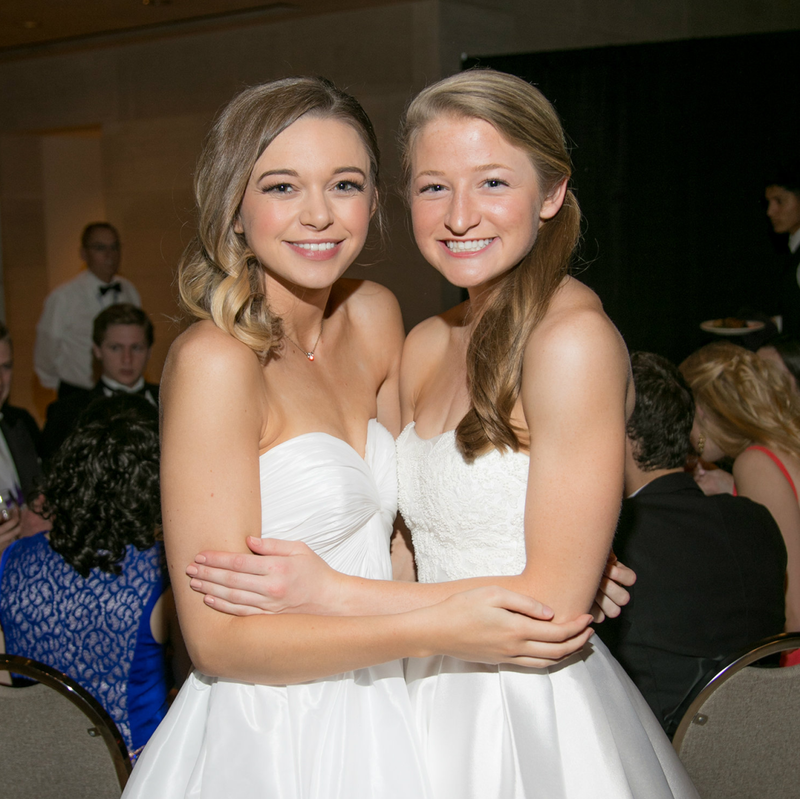 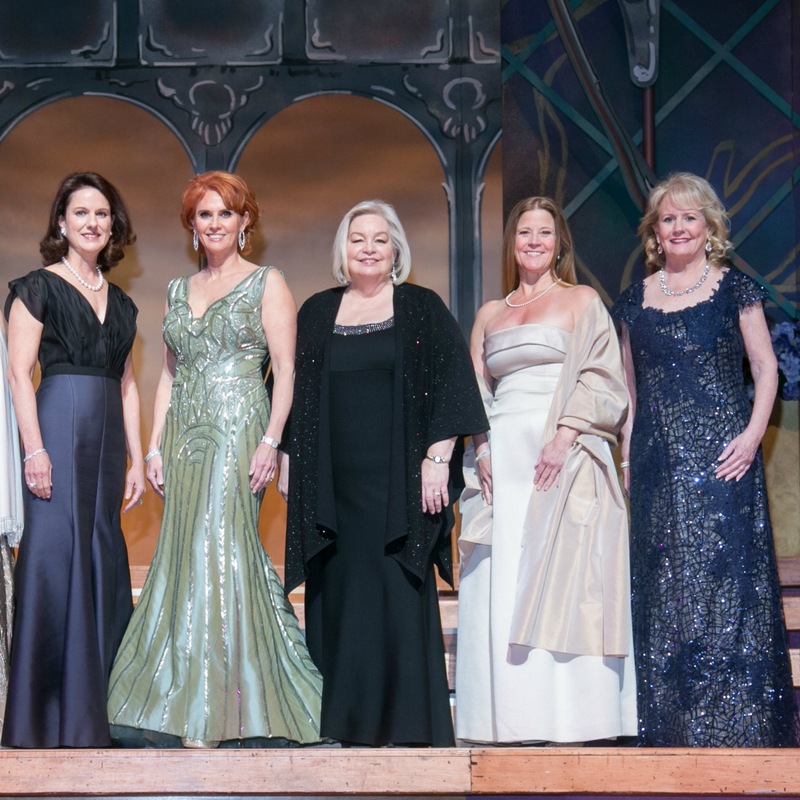 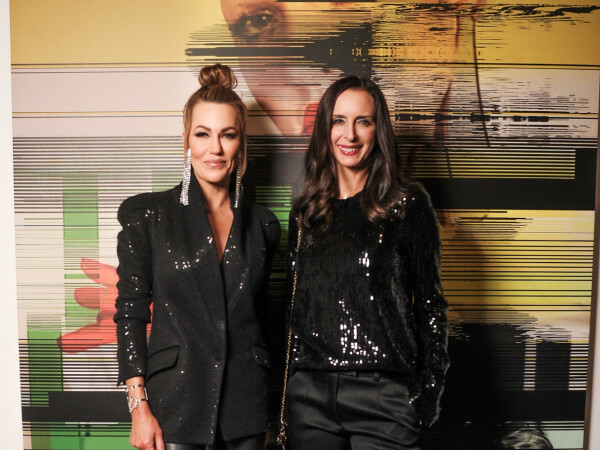 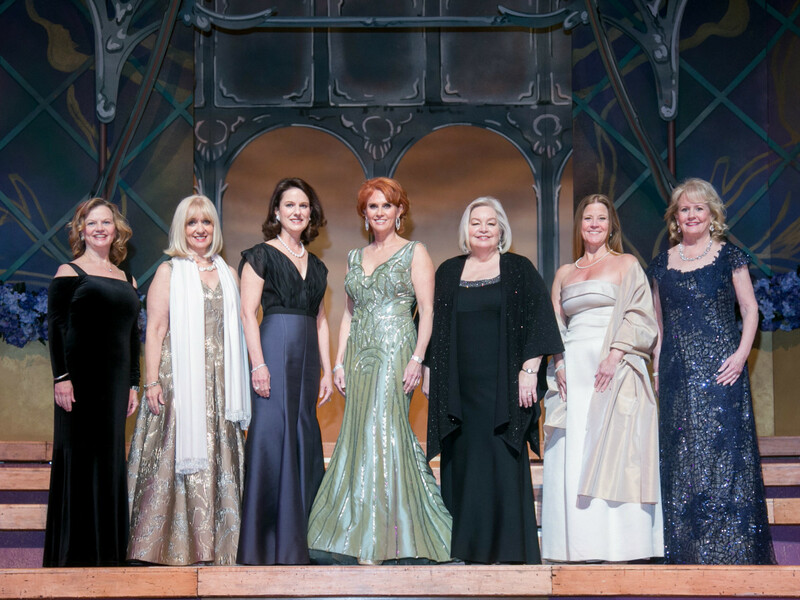 The event is rich in tradition and this year Tincy Miller, who founded and chaired the first ball 31 years ago, attended, along with Lucy Meyers-Lambert, who made her debut at the inaugural ball in 1987. 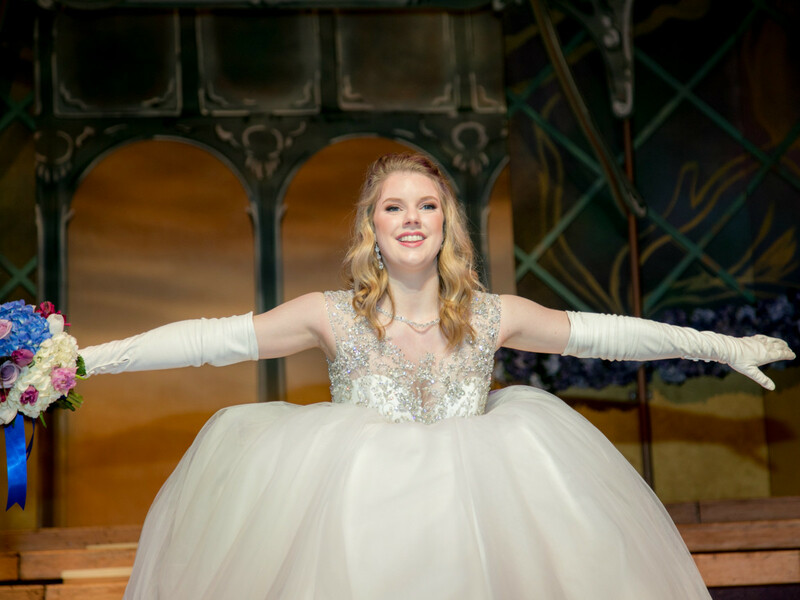 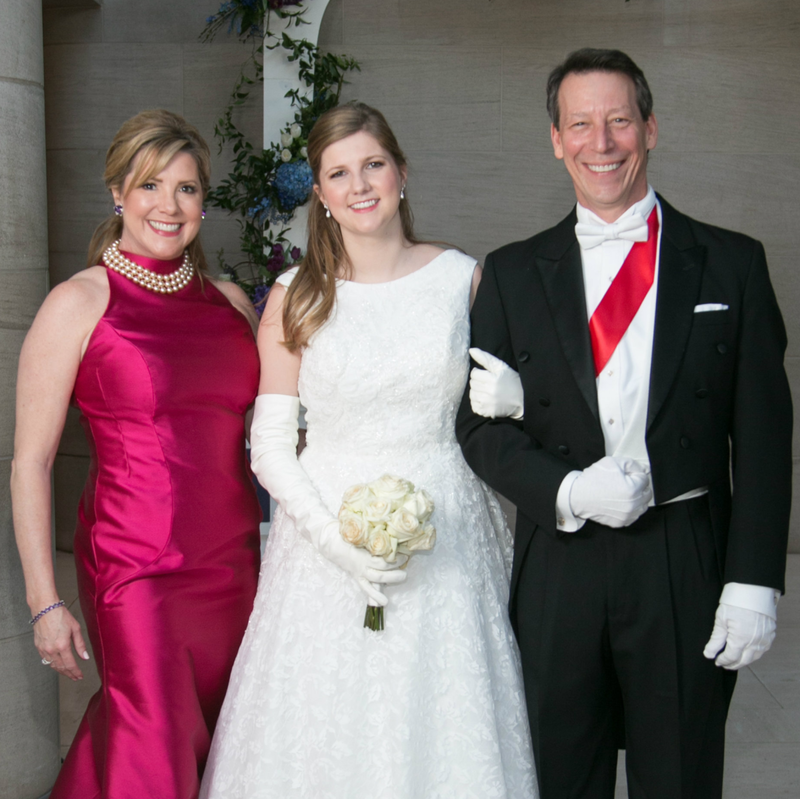 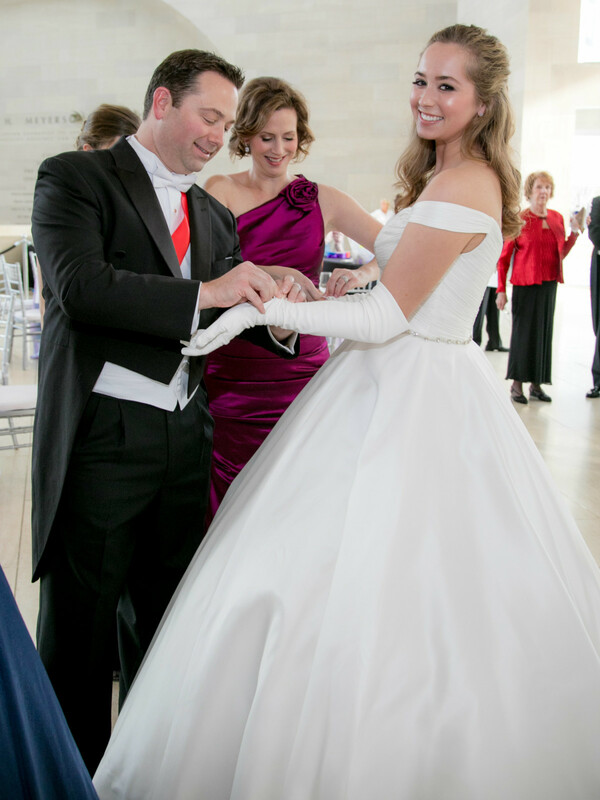 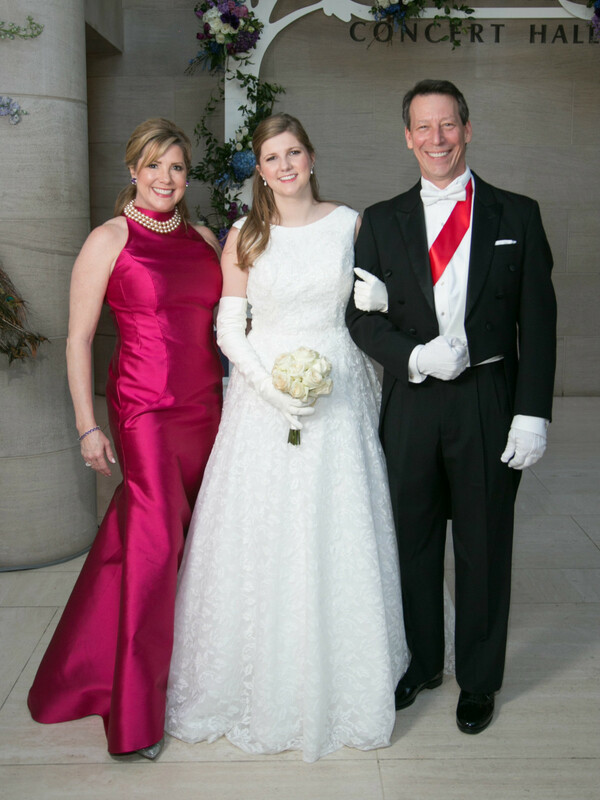 Meyers-Lambert got to watch her daughter, Madeline Hendrick, get presented and become a second generation Dallas deb. 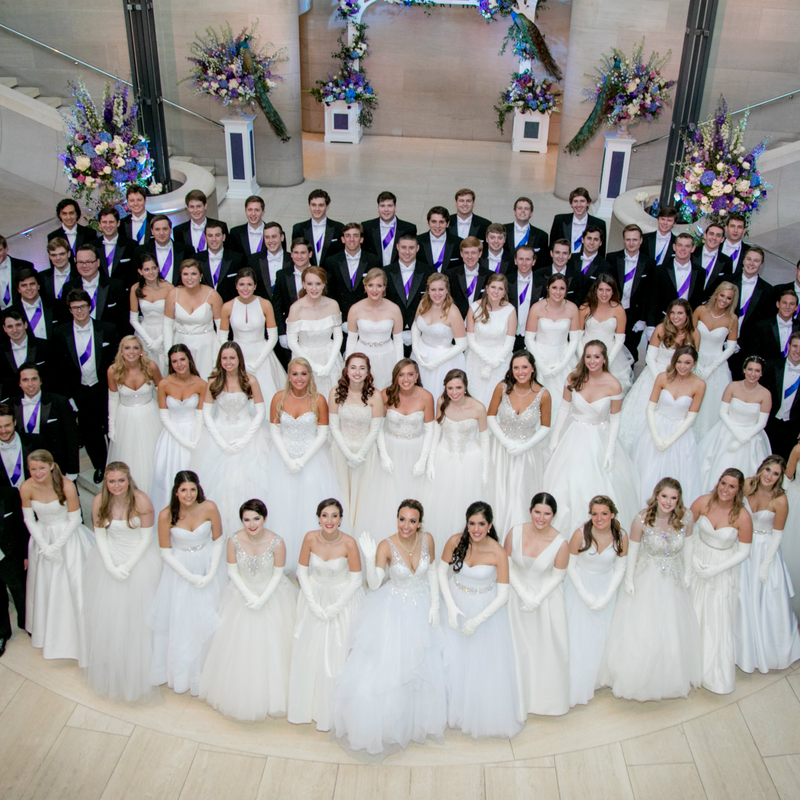 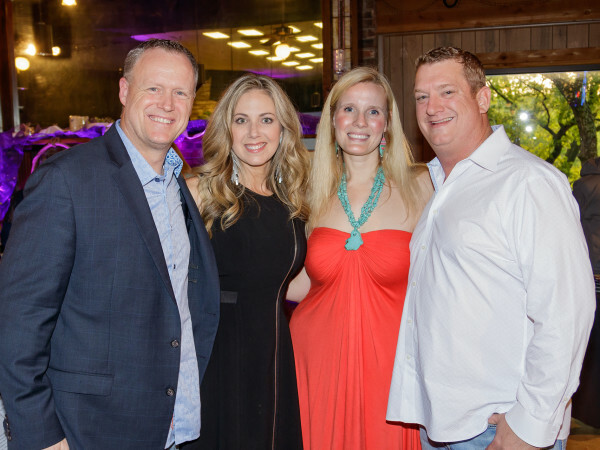 The Presentation Ball is the largest fundraiser for the DSOL, raising more than $10 million for the Dallas Symphony Orchestra.